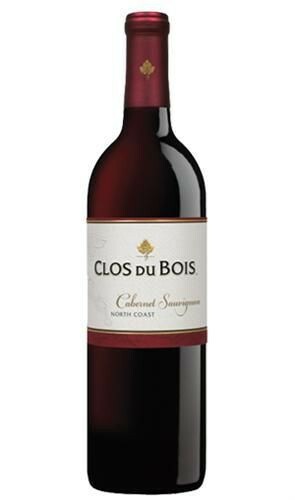 A fresh take on Clos Du Val's world-class style, the 2010 Cabernet Sauvignon continues the winery's tradition of producing truly distinctive wines of balance and elegance while adding a hint of modernity. Its opulent, brooding purple hue is accentuated with aromas of ripe black and red fruit, black pepper and subtle hints of toast. The palate displays a seamless integration of rich flavors which include chocolate, toffee and ripe blackberry. The wine has a rich, full mouthfeel marked by focused, silky tannins and a long, lingering finish. Expect this Cabernet Sauvignon to age gracefully for an additional 5-10 years.